Amazing Christmas Clothing Arriving Daily! : REfinery KIDS! 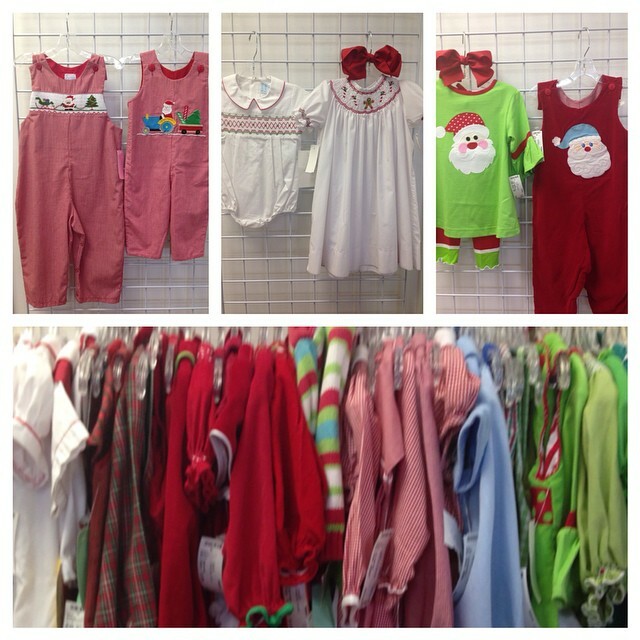 Amazing Christmas Clothing Arriving Daily!